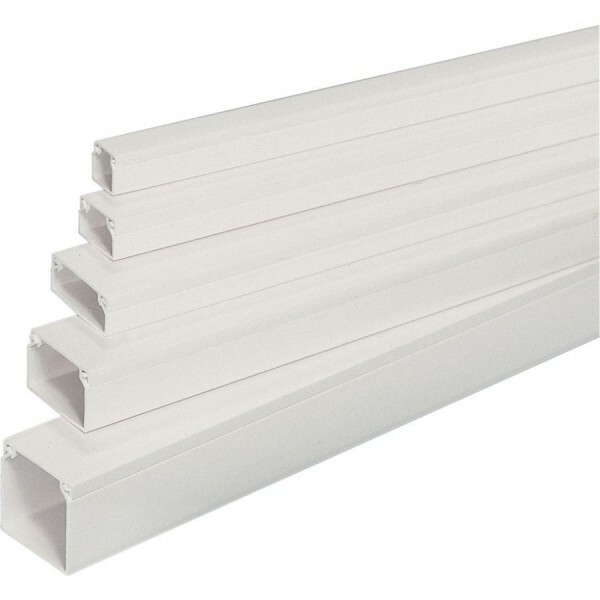 MITA Mini Trunking 38mm x 25mm or 25mm x 16mm Self-Adhesive. Supplied in 3mtr lengths. A wide range of sizes, fittings and boxes available for next day delivery. Available Screw Fixing or Self-Adhesive. 16 products found in 4 groups.